For a long time I have wanted to do two things. 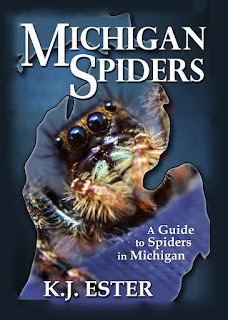 Expand Michigan Spiders into a site that is good for all 50 states, and to build a real website with a .com rather than use this blog. I am proud to say it is finally happening. My new website is USA Spiders (www.USASpiders.com). 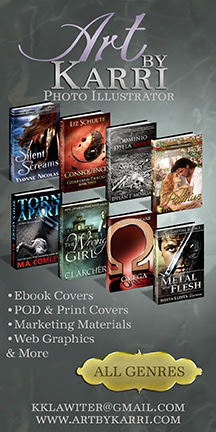 I have put a lot of time into building the new site and it is mostly done, but I am no professional website builder, so if you find any broken links, pages with bad information, or anything at all you do not like about the site, please let me know. I will consider every item mentioned and make the change if I feel it would be better. If enough people make the same suggestion, I may even go against my own judgement. USA Spiders is meant to help people like you, and I cannot make it the best site I possibly can if nobody lets me know what they do not like about it. If you have a spider you wish me to identify, please use the new email found in the contact info for the new site. I will still check this email for a while but all emails for USA Spiders will be answered before I check the Michigan Spiders email. However, in respect to my loyal friends of Michigan Spiders, if you put your city and "Michigan" in the Subject line of the email, I will give that email priority over any others. I do apologize for any inconvenience this may cause you. I do hope you find USA Spiders up to your standards. I also hope you will help spread word about the new site.